Irvine, CA, December 5, 2017 – Integrity Housing is pleased to welcome Michael Tayefeh, Senior Acquisitions Analyst to its team. Mr. Tayefeh brings highly valued experience in Low Income Housing Tax Credits (LIHTC). As part of a rapidly growing team, Mr. Tayefeh will help Integrity Housing serve a critical role of identifying, developing and sustaining affordable housing for low-income seniors and families. Earlier this year, Integrity Housing opened Olivera, a “triple bottom line” development, whereby investors provide an asset to the community with triple benefits: profitability for investors; social impact services for the residents; and a valuable, sustainably developed property for the region. As Integrity Housing’s newest Senior Acquisitions Analyst, Mr. Tayefeh brings five years of experience in multifamily LIHTC and a strong desire to grow his career in the development arena. 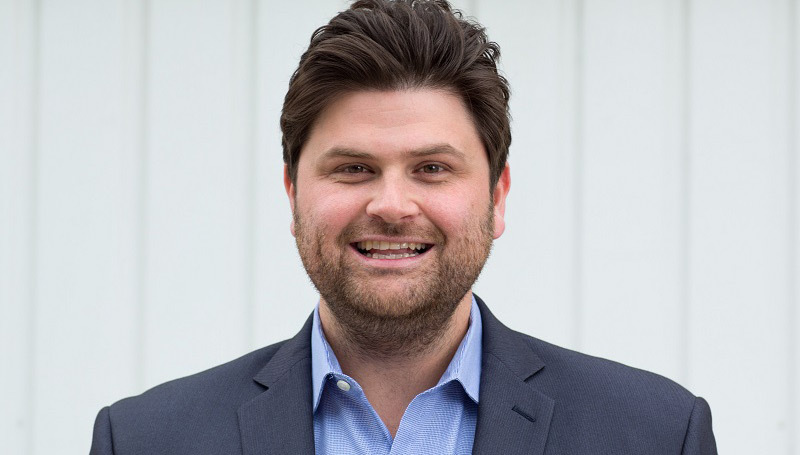 He graduated from California State University, Fullerton in 2008 with a BA in Business Finance, and began his career in syndication at WNC & Associates, followed by Credit Capital LLC. Most recently, he gained experience from a homebuilding perspective at K. Hovnanian Homes. At Integrity Housing, he will be involved in property acquisitions and finance, including sourcing, underwriting, negotiations, purchase agreements, due diligence, closing, and development.